ax knife i don't just kill him i kill all pokon the fo's pokemon he jut or could be dead! 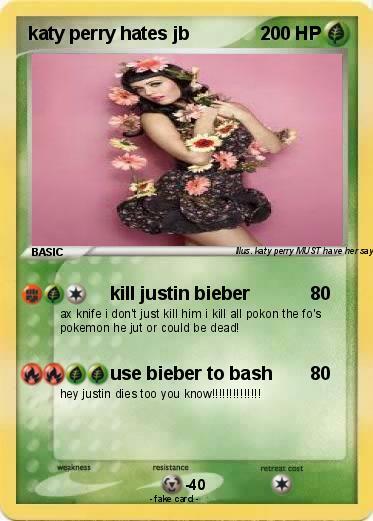 hey justin dies too you know!!!!!!!!!!!!! !